Retirement Income Management > Off With Your (Rules of) Thumbs! Michael and I met in the late 1990s while we both served on the Plan Sponsor Council of America’s Communication and Education Committee. Even then he didn’t run with the crowd! 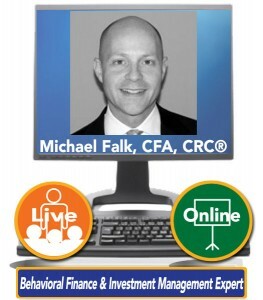 His brain is just wired differently than the rest of us – which is why he has become an annual presenter in The Retirement Resource Center’s professional development webinar series, and why he travels to South Africa, Germany and elsewhere in the world and the United States as an approved international speaker for the CFA Institute. Use of long term care insurance. In 2009, I coined the term, “You should immunize before optimize.” When I say before you even try to optimize, it’s because optimization, the attempt to put together a portfolio of assets in the most perfect risk return manner, is fiction. We’re talking about the future, and the future is unknown. You can try to optimize, but the only guarantee of optimization is looking backwards. So where do we start? Your monthly needs, not wants. Think in terms of a mortgage, an electric bill, maybe a car payment, a certain amount of money spent on food. What is your guaranteed income? If you’re receiving Social Security, what does that translate into? If you’re married, what does the combination translate into? So what is your pension income? How does that translate against your monthly needs? So if your monthly needs are $2,000, and your guaranteed income is $1,500, then your gap, is $500. Of your saved assets, what are some of the better things that you might do with those in terms of investments or insurance products so that you can immunize that $500 need? It doesn’t have to be an annuity. But annuity contracts can be very beneficial here. The residual assets, if you’ve been a good saver and/or you’ve got mostly a discretionary spending life, which means your monthly needs are very minimal, then you’ve got residual assets after you’ve covered that gap. Your residual assets can then be invested so that you can have more spending on wants not just needs; that trip to Hawaii, ensuring other risks, bequests if you want to leave money behind for children, or maybe the local library. Let’s start with replacement rates. 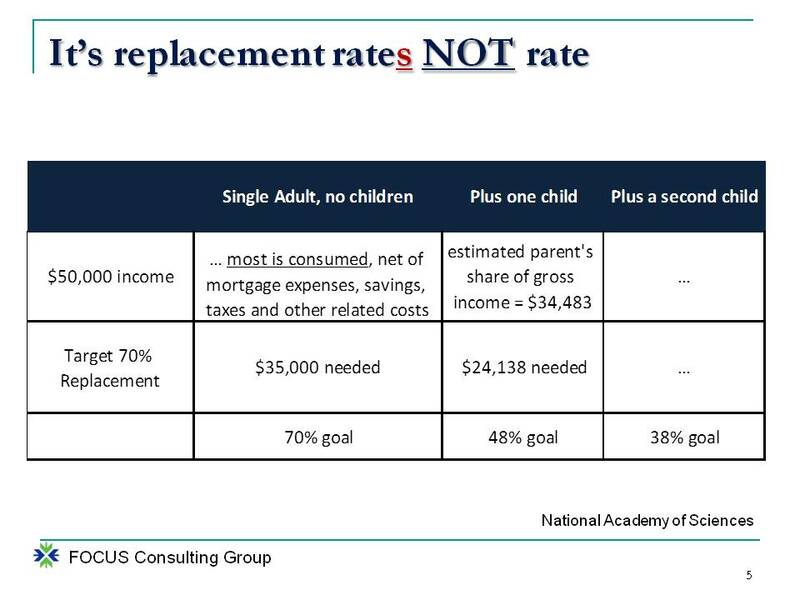 I emphasize replacement rates – plural. Here’s a very simplistic example done by the National Academy of Sciences. Single adult with no children, versus a child and then a second child. Take a look at the way this translates here vis-à-vis that historical 70 percent targeted replacement rate. If the single person is making $50,000 a year, single adult no children, they consume the vast majority of that income net of mortgage expenses, savings, taxes, and other related costs. So it would see then that 70 percent replacement, they’d need $35,000, and that’s the 70 percent goal. Now, take a look when you add a child into the mix. The parents’ share of gross income drops estimated by the National Academy of Science from $50,000 to $34,000 or $35,000. Take 70 percent of that number, and now, it’s a 48 percent replacement of the $50,000 that is needed. Then add a second child. Kids cost money. You can see how it changes. I’m going to give you the ballpark because anything more specific than the ballpark is a waste of time. The old Keynes’ quote, I’d rather be approximately right than precisely wrong. Fifty percent to ninety percent. The research seems to, over a large population, diverse population, indicate that replacement rates can range from 50 percent to 90 percent. So it’s the 70 percent classic plus or minus 20. Well, that is a huge difference. That huge difference factors into one’s planning, one’s probability of success. It’s replacement rates. Nobody should use a rule of thumb here. It is your life after all. Four percent is not needed not available today. Here is a Monte Carlo simulation based on current market conditions over a 30 year horizon. 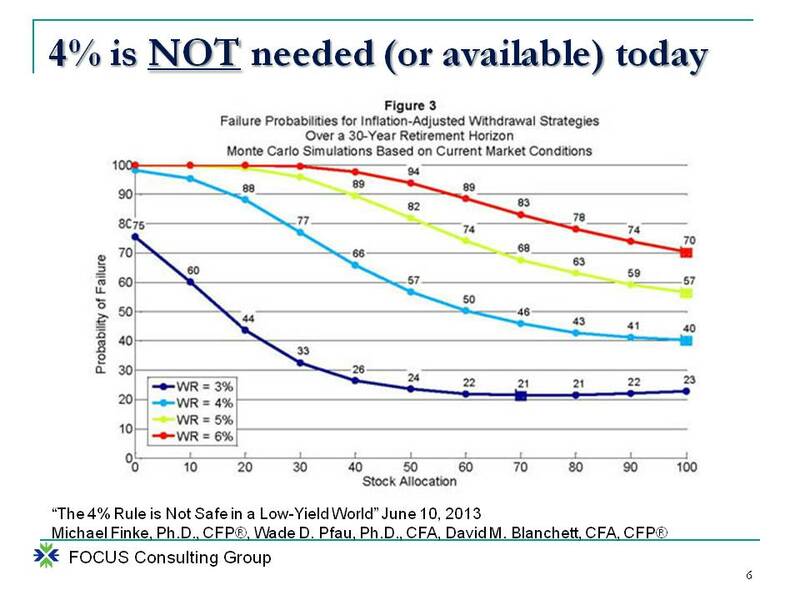 The best looking curve here is that dark blue, 3% withdrawal rate. You notice that regardless of the stock allocation with a 3% withdrawal rate, once you have 40 percent of stocks or more in your portfolio allocation, you have 26 percent ranging to 23 percent probability of failure. You have a 20 to 25 percent probability of failure with a 3 percent withdrawal rate. Is that acceptable to anybody? Look at 4 percent in this day and age. This is like an accident on the side of the road. Here’s the point: This is people playing with Monte Carlo modeling – they’re playing with numbers. If you immunize before you optimize, if you cover your gap, and you have now guaranteed with little to no risk all of your fixed expenses, you cannot fail but for an insurance fee. It doesn’t matter how you invest your residual assets after you’ve immunized because your fixed expenses are guaranteed. It’s not about what you can afford to withdraw each year. It’s about immunization before optimization. Positive economics is seeing things as they are. This is where we start talking about target date programs. You can see the classic lines here, or curves, if you prefer, of how human capital is really high when you’re young. As you get older, it starts to decline. Notice, if you will, even the economists will acknowledge with their classic glass half full that, even at age 65 70, or 75, there’s still human capital left that links into maybe why you shouldn’t retire early. We’ll come back to that. But here’s the problem. This assumes that financial capital is growing. Starting at age 25, financial capital is virtually nonexistent. As people approach retirement time, financial capital is quite a bit higher. Well, there’s a fallacy here. This is assuming that the individual is saving. This is assuming that the individual is getting X percent rate of return on those saved assets. There are a lot of assumptions based in that financial capital line. Human capital also, by the way, it’s not a smooth curve. Human capital has kinks; job changes, going back to school, getting more education. 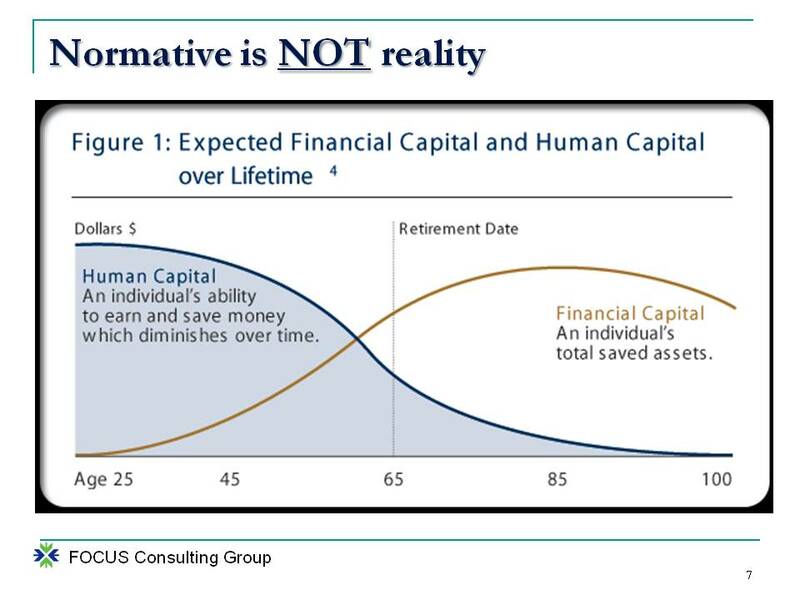 The human capital line isn’t smooth, but this stylistic chart, what it should say to you, is if a target date fund is based upon this graphic – and by the way, they all are in some way, shape, or form – then they’re assuming savings. Let’s take this to the next step just for fun. That glide path is not likely your glide path. Changing the asset allocation in a portfolio solely on the basis of a member’s age is complete nonsense. There is no correlation between the age of a pension plan member and how the market behaves. This statement, whenever I have shared this with audiences and other people, makes perfect sense to them. 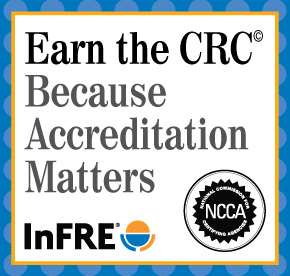 This is coming from the Research Foundation of the CFA Institute. Chartered Financial Analysts, these are the people who manage the money. So why is it when target date funds are primarily, if not solely, based on the age of an individual, how is it that these things have become the fiduciary “go to” investment? 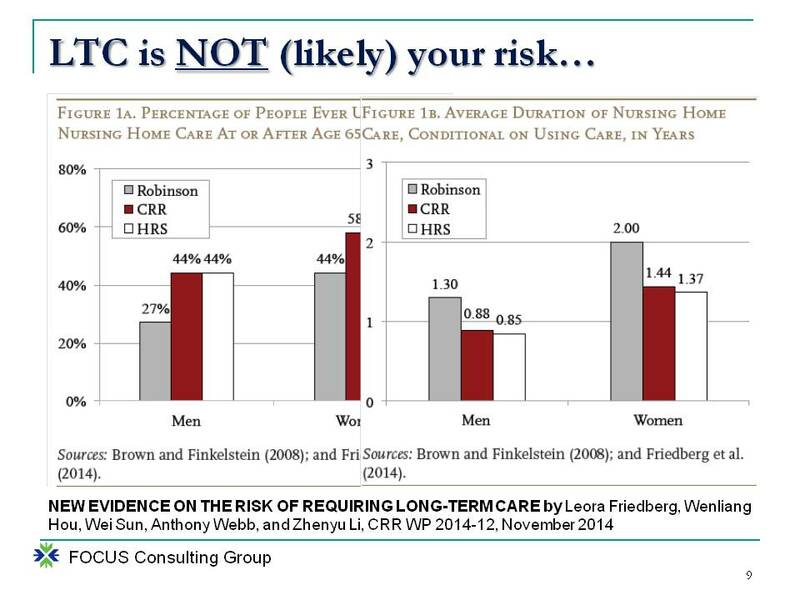 Long term care is not likely your risk. I get a lot of questions on how I feel about long term insurance. It scares me because what I’ve observed over the last decade plus is fewer and fewer businesses are still in the long term care market. I have observed premiums going up higher and higher for people who own the policies. So now, the question is we talk about what are risks for retirees. Obviously, medical, healthcare, is the single biggest risk for retirees. By the way, when you calculate your monthly fixed costs in retirement, the averages can hide a lot of detail. We can estimate $250,000 over your lifetime out of pocket expenses. So that should go into your fixed expense bucket. You want to immunize that. But what about long term care? Recent research done by the Center for Retirement Research identified the probability that you’re going to need it. However, the equation is not simply probability. It’s probability and magnitude. Was it probable that the stock market in 2008 would drop over 30 percent? Really low probability. The problem is the magnitude, if it were going to do that like we unfortunately experienced, you have to keep in mind both. If it’s a low probability, but the risk is really, really high, the magnitude, then you might want to insure for it. The Center for Retirement Research found that 44 percent of men will use a nursing home care facility at some point in their life post age 65. That’s a big deal, right? Women 58 percent. It’s not that you are going to need more care per se, but your longevity is still greater than men, so it increases the probability that you end up in a facility. Now, take a look at what is the magnitude of that care; it changed when they did the more detailed research. They looked at monthly care instead of annualized care. Look at the average duration that people spent in the nursing home. Men 0.88 years, or about 10 months. Women 1.44 years; less than 18 months. So even if the nursing home facility is local to where you are, maybe a family member as an example, we’ve heard costs, $50,000, $60,000, $70,000 a year to get into a good facility. So the likelihood is you’re going to need a facility at some point in your lifetime. However, you’re not going to need it for very long. So this begs the question: Is this a risk to you to the extent that you should buy insurance to cover it? Now, let’s keep in mind, we’re talking about averages. When we talk about averages, it means 50 percent of the population is at or below these statistics that you’re seeing. But 50 percent is above. Have you ever taken one of those real age quizzes online? Do you smoke, do you drink, do you exercise, how much stress do you have at work, etc. What was the health of your parents? All of a sudden, you either look older or younger than your actual birth age. This is not saying that it’s changing your longevity, but it gives you a view about what your risks are. The good news is there are more and more opportunities to go buy a life insurance policy, a life insurance policy, otherwise known as an asset, with a long term care rider. The face value acts as a debit account for long term care expenses. It may be a better way for the average person to cover the risk that they perceive they have. Now, I say for the average person because, if you end up in a long term care facility for five years or longer, which is less than 3 to 4 percent of the population based upon surveys, an actual long term care policy would be better than that life insurance policy with the rider. My point to you is that there is not an answer that is best for all people. We can only speak in generalities. That’s part of the challenge with rules of thumb. Is your client debt free? If not, it may be best to delay retirement. People say wait a minute, I got a mortgage. I bought a big house when I was 50. The mortgage goes to 80. What do you suggest that we do? Sell the house. Downsize because I don’t think you want to work until 80. Keep in mind the lower your debts are, those are fixed expenses in retirement. Was it a decade ago or two decades ago that when people paid off their mortgage, and they got that note, they had a note burning party? We don’t have many parties anymore, do we? 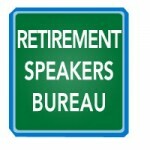 Educate the benefits of working longer, delaying receipt of Social Security or pension benefits. By now I hope everybody has heard about age 62 versus age 70 for claiming Social Security. 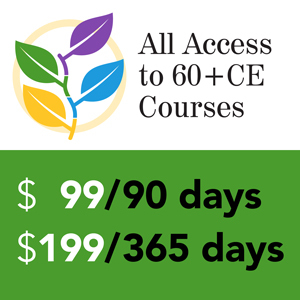 You end up with what we can call a 75 percent increase in your monthly benefit if you go to 70. But in addition to that, if you’re still working during those years, 62 to 70, over that eight-year period, you’re not liquidating money out of your portfolio to live off of, and you likely are adding to that portfolio with the additional eight years of savings. You’re talking about you can have your monthly retirement income being upwards of 150 to 200 percent bigger if you wait until 70 versus 62. Determine their financial goals in order to properly insure and invest the balance of the assets. Do they want to have some sort of long term care insurance, even if it’s the life policy with the rider? Do they want to make bequests? Identify their likely risks. This gets into the healthcare side, which we talked about briefly. Help them make their wishes known. I can’t tell you how many families don’t talk about finances. Do they know if their mom or dad wants to be kept plugged in, or they want to be unplugged if that’s all that their life has left? Do they know who is in charge of the assets to divvy them up amongst siblings? Do you want to talk about breaking up the family? That’s a good way to do it. Help them have the dialogue, have it codified in papers, healthcare, power of attorney, power of attorney of property, the will. These are not complicated, expensive things. But the clarity of the communication among family members can save a whole lot of trouble down the road. 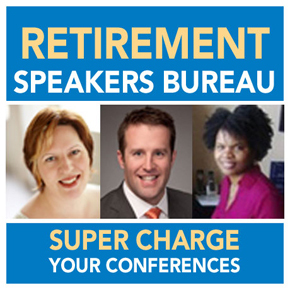 And the final takeaway is for clients: Go enjoy your retirement whatever it may be. allocation for a multibillion dollar advisory. His background includes extensive asset allocation research and portfolio development expertise along with a multifaceted understanding of behavioral finance and retirement issues. He believes that the asset consulting perspective should acknowledge that the voice in the crowds can denigrate into madness at times, and that assets should be managed with the serenity to accept the market’s realities, the courage to pursue its opportunities, and the ongoing pursuit of wisdom to understand the difference.